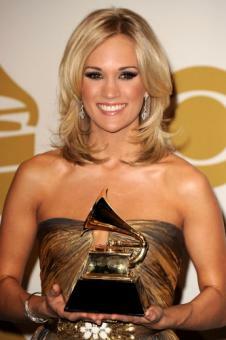 Carrie Underwood just took home her fifth Grammy award for Best Country Collaboration (“I Told You So,” with Randy Travis), and her current single “Temporary Home,” the second from Play On, is already a certifiable hit. Today (2/2) the song’s video is available for purchase and download exclusively on iTunes, an offer that will run through tomorrow (2/3). The video will make its television debut on both CMT and GAC Thursday. (2/4). Underwood will be at South Florida’s Sun Life Stadium Sunday (2/7) to sing the national anthem at Super Bowl XLIV between the Indianapolis Colts and New Orleans Saints. Queen Latifah will also be present to sing “America The Beautiful.” The performances will be broadcast live on CBS Sports prior to kickoff. 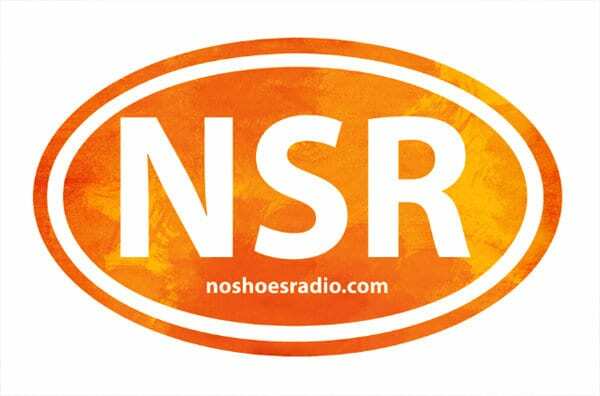 Also in South Florida this week for a Super Bowl pre-party of sorts will be Kenny Chesney’s No Shoes Radio. Starting today (2/2), the online station will broadcast live for a few hours daily through Thursday (2/4) from poolside at Miami’s legendary South Beach hang the Surfcomber Hotel. Exact times will be updated via the NSR Twitter and Facebook, but programming is expected to include a pre-show and concert broadcast with Uncle Kracker tomorrow (2/3) tentatively set for 8 pm EST. Chesney’s latest single “Ain’t Back Yet” will be arriving at country radio February 8, and fans across America will soon be able to experience his national film release Kenny Chesney: Summer in 3-D.